Welcome to the Associated Student Organizations of New Mexico State University at Alamogordo. NMSU-A has a diverse group of student organizations which serve to enrich and enhance the social, cultural, spiritual, and civic lives of our students. For more information and a complete listing of all chartered and active student organizations, contact the Office of the Vice President for Student Success at 575.439.3716. 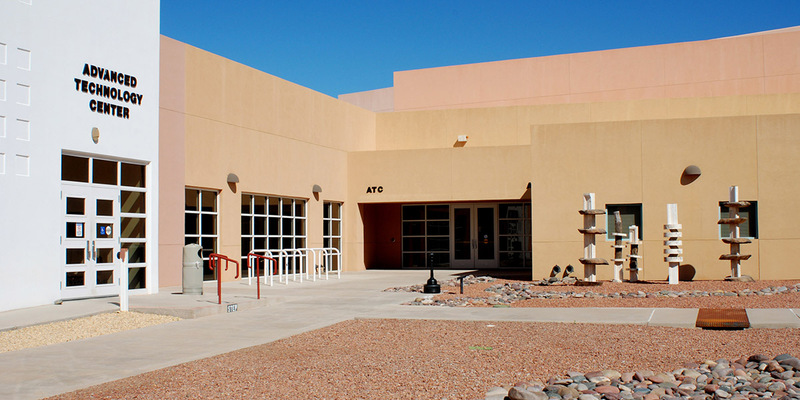 PTK was chartered in 1986 and is a growing academic honorary organization on the NMSU-A campus. To be eligible for membership, a student must carry a grade point average of 3.5 or above, be currently enrolled at NMSU-A, and demonstrate leadership qualities. CCF is open to all students, faculty, and staff who desire to share their faith and beliefs in Jesus Christ. LULAC was charted in 2013. The primary purpose of the student organization is to encourage education completion and graduation. 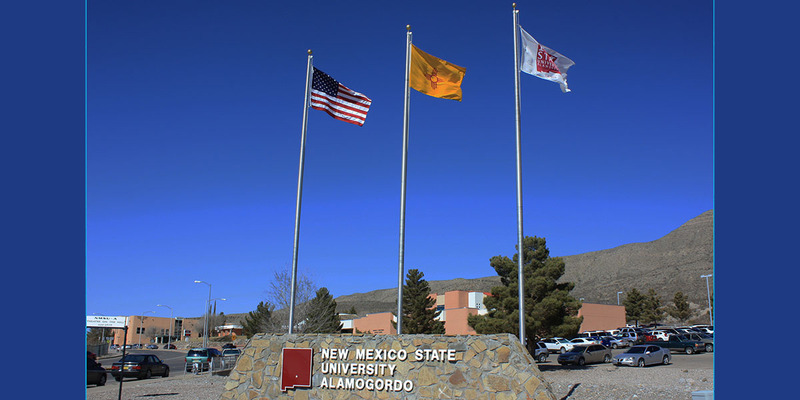 Other purposes include the promotion of Hispanic cultural arts, music, and history; practice parliamentary procedure; and to promote within the Alamogordo community the educational programs of NMSU-A. STEM was chartered in 2012. 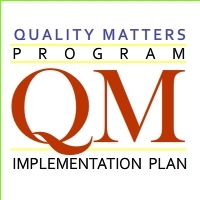 The purpose is to facilitate opportunities for current STEM (Science, Technology, Engineering, Math) students in the fields of academic support, student success, and professional development. As well as incorporating community and student body groups alike for the exploration of technological endeavors and expanding the communal perspective in regards to the integration of services with technology and scientific research. SSC was founded in 1998 and invites all students interested in the social sciences to become members. Along with discussions about how the social sciences can work for everyone, field trips are taken each semester to places of interest, local group meetings, and occasionally to places just to have fun. This club is interested in environmental and social concerns. The Student Government (NMSU-ASG) is the recognized governing body. It is comprised of senators elected by chartered student organizations and by At-Large Senators elected by NMSU-A students. Student Government Senators play an important role on this campus. The At-Large Senators and Student Organization Senators jointly appropriate funding to student organizations, decide on major purchases to benefit the student body, represent the student body at major campus events, serve on campus-wide committees, and serve in an advisory capacity to the campus administrators. ACE was chartered in 2009. The organization’s purpose is to further professional interest in education, and to strengthen student and professional training through experience outside the classroom, and in the local community. AFA was chartered in 2016. The purpose of the association is to promote Disability Awareness, Self-advocacy/Activism, and Social Inclusion. AFA is open to all NMSU-A students interested in ADA issues. AFA students will demonstrate that both disabled and non-disabled students profit by working together, while bringing disability awareness to campus with social and cultural events and helping students to learn to advocate for themselves and for others. Art Society was chartered in 2012 to provide multimedia (Animation, Film, Web Design, Graphic Design, Photography, Fine Arts and Theater) students within NMSU-A, the opportunity for experience before graduation. Chess Club purpose is to promote chess on the NMSU-A campus by conducting chess games and tournaments with members and other chess clubs, schools, and chess associations throughout New Mexico whose aim is to broaden and develop chess as an educational and cultural art as a non-profit endeavor. Culinary Arts Club was charted in 2012. The purpose of the club is to learn about the safe preparation of all foods and to explore the culinary cultures of the world. Journalism Club was chartered in 2012. 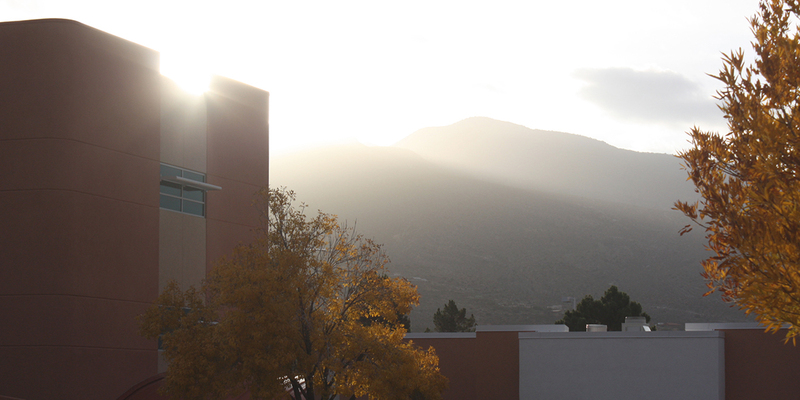 The primary purpose of the club is to produce a student newspaper for New Mexico State University Alamogordo students. Latter-Day Saint Student Association (LDSSA) organization was chartered in 2012. The Latter-day Saint student Association (LDSSA) was established by the Alamogordo Institute of Religion to help students attending a college or university to have a balanced secular and spiritual education experience during their years of formal education. NASG Membership includes Native American as well as Non-Native American students, faculty and staff. The organization strives to foster and promote a greater understanding of the Native American community within the academic environment, and to educate people about Native American cultural traditions. NSLS was chartered in 2015. The mission of the organization is “building leaders who make a better world.” The “Society” was founded upon the core beliefs that dreams can be achieved with proper support and dedicated action. Student members will have the opportunity to attend interactive video training sessions to identify goals and overcome obstacles; attend live-stream events with leaders, celebrities, and best-selling authors; work in Success Networking Teams (SNT’s) to set goals for future success with fellow students. All steps to induction to honor their achievement and lifetime membership in the Society. 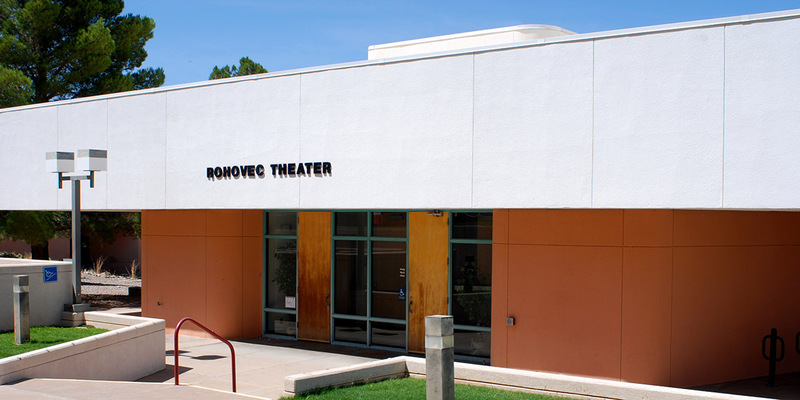 Students interested in reviving any of the inactive student groups on campus or creating a new student organization should contact the Vice President for Student Services in Student Services Building, Room 203 or call 575.439.3716.